The Echo.Cloud.Filter is sold as an annual subscription. Annual renewal fees are listed in the far right column. Echo.Cloud.Filter is sold as an annual subscription license. Renewals are optional. Downloaded titles come complete with everything you need to run your application, including product activation instructions, quick-start deployment instructions and full electronic documentation. 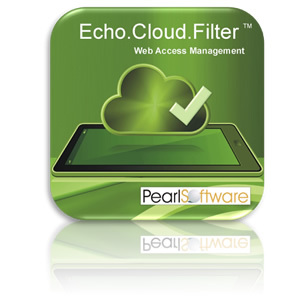 Echo.Cloud.Filter is offered with a 30 day money back guarantee. If you are unsatisfied with the product or service for any reason, let us know within in 30 days of your purchase and we will provide you with a full refund (less setup fees, discounts or promotions). Click here to learn about terms and conditions governing the use of Pearl Software’s products and services.